The Lost Children Of Babylon Are A Spiritual Hip Hop Group Based In Philadelphia, Pennsylvania. 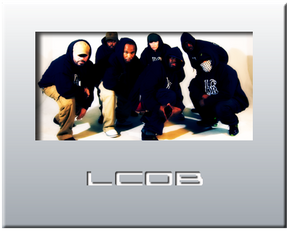 Combining Underground Hip Hop With Esoteric Ideologies And Political Zeal, LCOB Has Gained A Worldwide Following. Lost Children of Babylon - "Where Every Breath Is A Prayer"